Was your answer Brad Pitt? 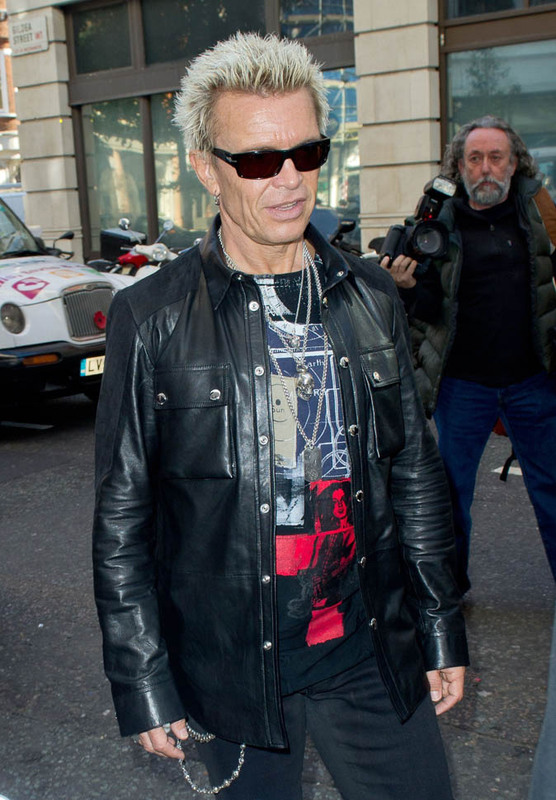 Thanks to Jennifer Aniston, my immediate word association with Billy Idol is Brad Pitt. 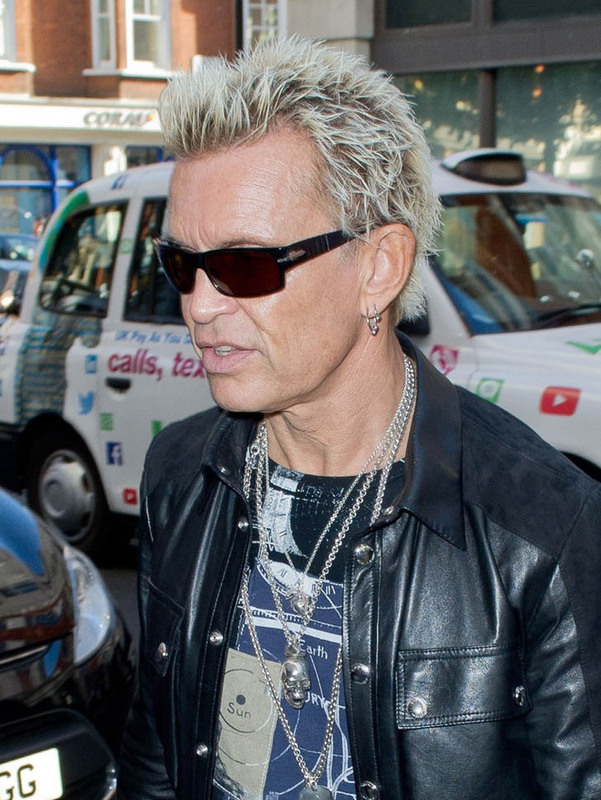 I haven’t seen Billy Idol in a long time. Because of Taylor Swift, I’ve been on an 80s music mood. That sound. THAT SOUND. Oh look! 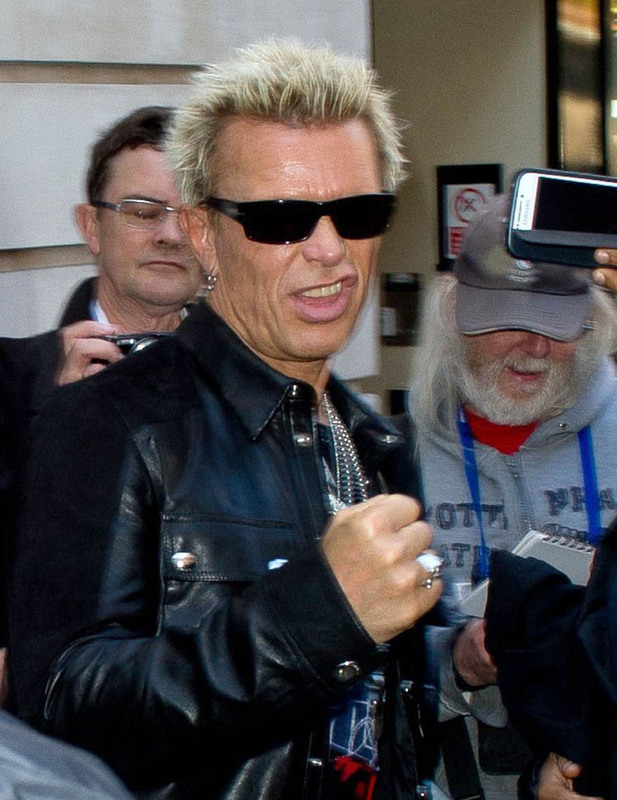 It’s Billy Idol at BBC Radio today still doing that thing with his lip. OK. 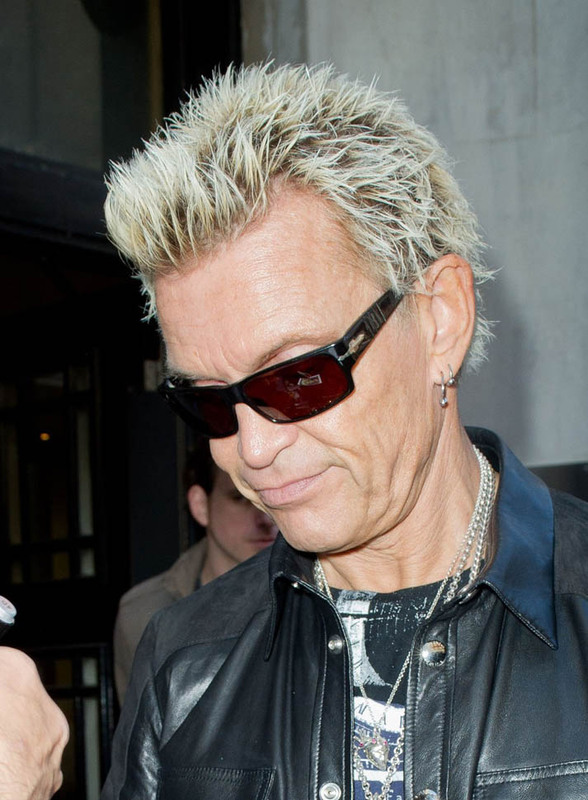 But when was the last time you watched a Billy Idol video? He used to be hot. I will repeat this: he used to be hot. You’ve forgotten? Fine. I’m attaching three videos.